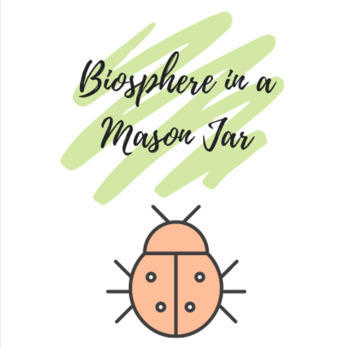 Students work in groups to design a biosphere that will be able to sustain itself in a mason jar. I had the students observe and record changes that took place over a two-week period. I provided some of the materials for my students, but many brought in their own.